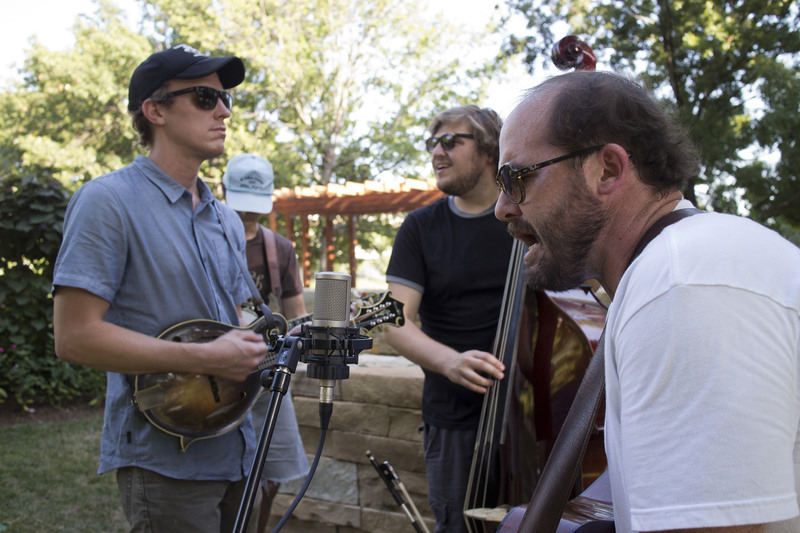 Listen in to a live performance of Town Mountain‘s original song “Comin’ Back To You” in the Myriad Botanical Gardens! Thanks to The Oklahoman‘s Nathan Poppe for recording it! Grits & Soul. Photo by Jenny Baumert. On the heels of their 2013 MerleFest IBMA showcase and the release of their debut album, Flood Waters, the duo continues to attract the attention of audiences throughout the Southeast. Bluegrass Unlimited Magazine gave the team a glowing review, calling Flood Waters “intriguing and enveloping.” The recording highlights the collaboration of a gifted lyricist with a talented arranger, with a shared sensibility of stirring melodies and powerful story lines. Since the release of Flood Waters, they received coveted invitations to perform at Merlefest, Bristol Rhythm & Roots Reunion, Albino Skunk Festival, and Suwannee Springfest, amongst others and recently opened for Jim Lauderdale at the Ingles 4th of July celebration downtown Asheville. Notable upcoming appearances include Magnolia Fest 2015 and Country Festival in Sint-Truiden, Belgium. 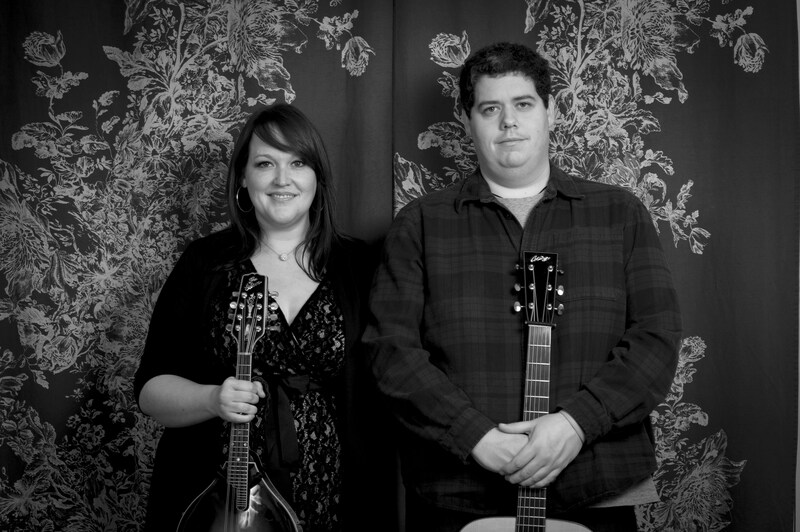 Grits & Soul are a memorable musical team with their voices blending together in seamless harmony. Their collaboration forges a powerful connection between hard-driving bluegrass, barroom honky tonk, Celtic, Southern gospel, and slow-burning blues. Working together for over four years now, they continue to hone their sound and songs onstage together, logging thousands of highway miles and hundreds of performances. 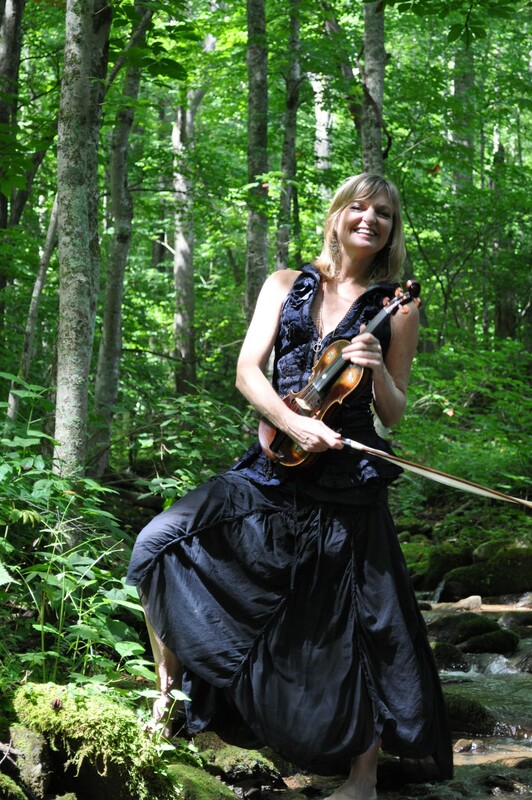 Anna’s powerhouse voice is “mesmerizing — growling, slurring, soaring, swooping, note-bending, word-bending…they’re all a part of her power-packed technique,” says Bluegrass Unlimited. John, who grew up in Mt. Sterling, KY, is an accomplished multi-instrumentalist, setting the tone onstage with his interpretation of classic melodies, while his skills as arranger shine through their original material. They are currently working on new material for a 2016 album release. For more information and further tour dates, please visit www.gritsandsoul.com, twitter.com/gritsandsoul, and facebook.com/gritsandsoulband. It can also be found on Spotify and iTunes. 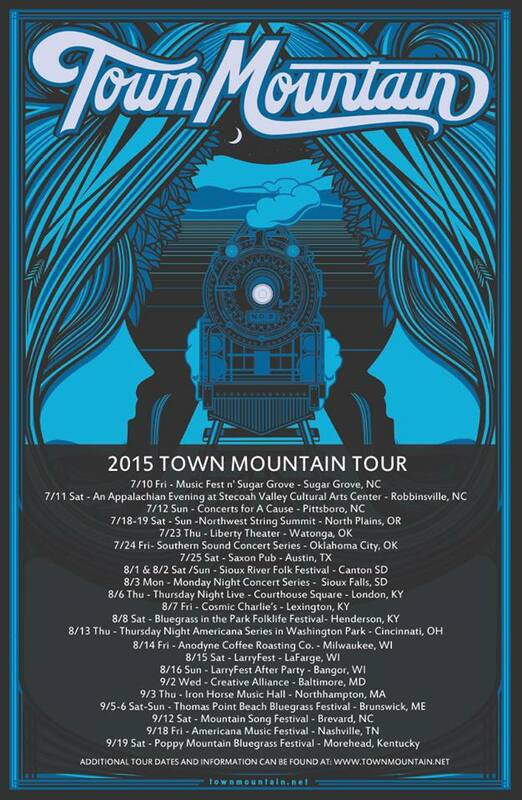 ASHEVILLE, NC — Town Mountain continues their Summer Tour 2015, traveling from coast to coast. 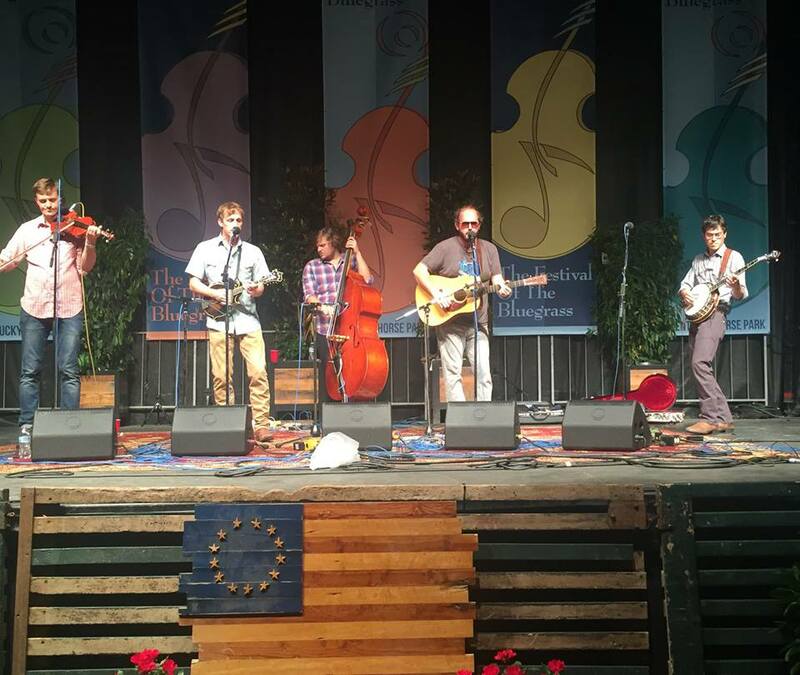 The award-winning Asheville-based group is excited to debut at Yonder Mountain’s Northwest String Summit in Oregon where Bobby Britt will also be teaching a fiddle workshop with Darol Anger and Alex Hargraves. Other tour highlights include a performance at Steep Canyon Ranger’s Mountain Song Festival in Brevard, NC and the honor debuting their music at this year’s Americana Music Association Festival and Conference in Nashville. Town Mountain is heading into the studio for an impromptu recording session during the summer of 2015. 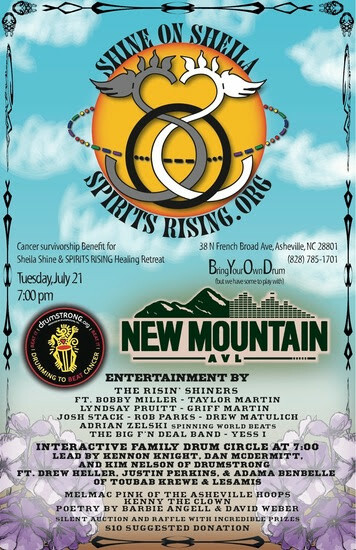 For this impromptu summer project, Town Mountain will be cutting two songs to pay tribute to The Grateful Dead. 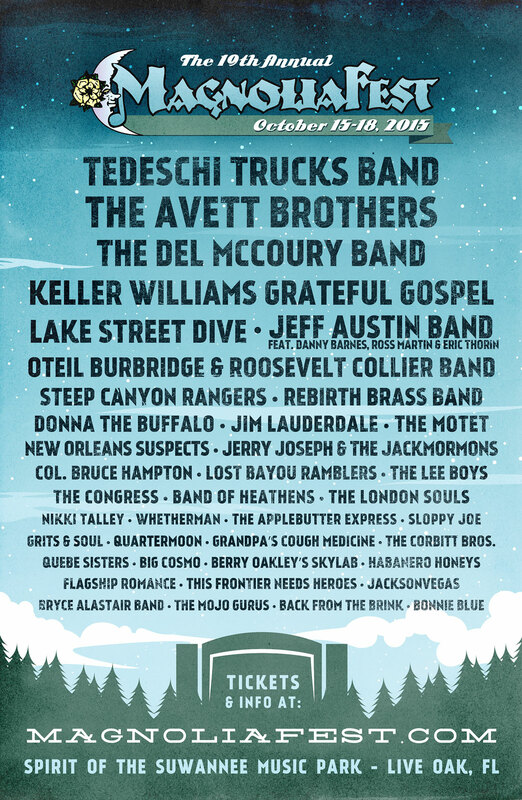 The Dead has had a huge influence on Town Mountain as a whole and each of its members. 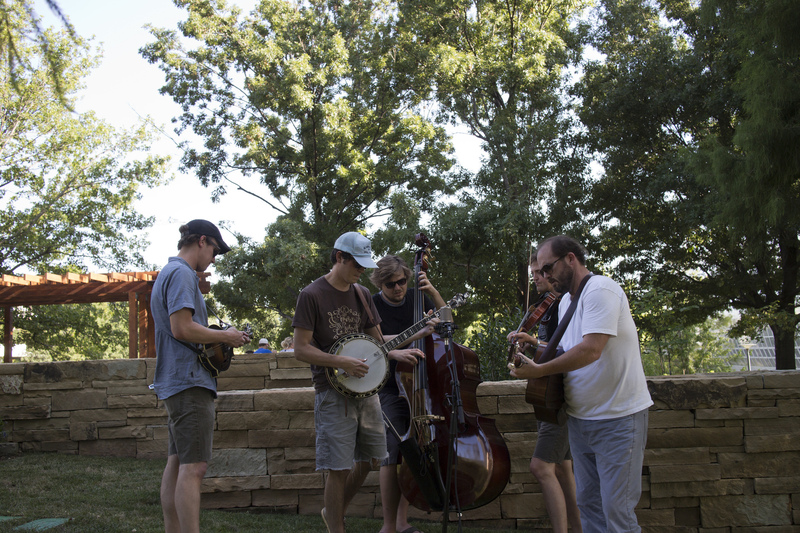 Banjoist Jesse Langlais says, “We want to honor their 50 year mark tour with Town Mountain renditions of two of our favorite Grateful Dead songs.” Look for these two new tunes this festival season. Town Mountain just wrapped up the final touches of their 5th studio album. Produced and engineered by GRAMMY winner Dirk Powell, the album was recorded in Powell’s studio The Cypress House in south Louisiana. For a sneak peek at what to expect on the future album, watch the band perform a new original song, “Wildbird,” in this wonderful session filmed by Hype Music Festivals at the 2015 Suwannee Springfest in Live Oak, FL → http://bit.ly/Wildbird_byTownMountain_HYPE. Town Mountain at The Festival Of Bluegrass. Photo by Jamie Shepard.